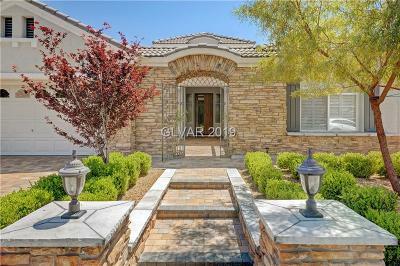 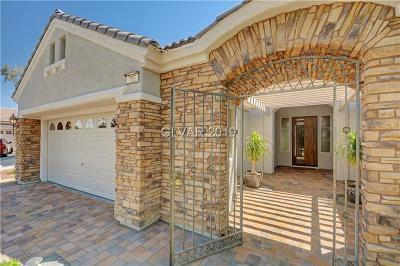 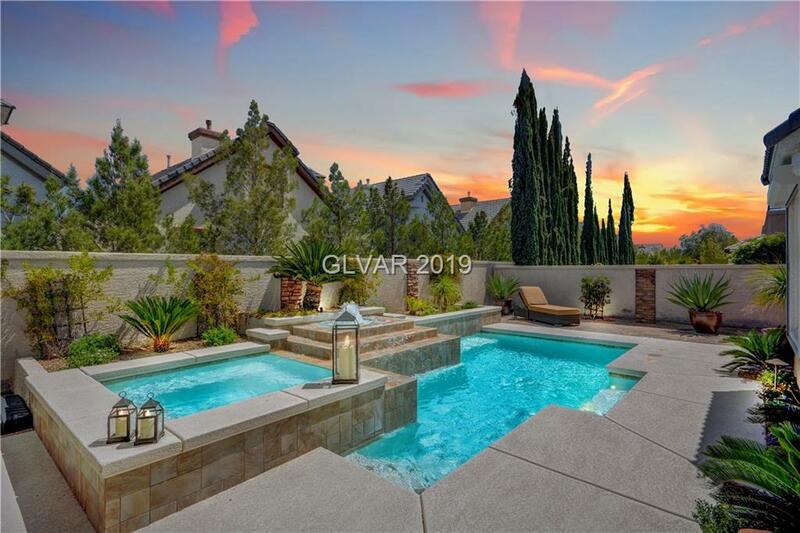 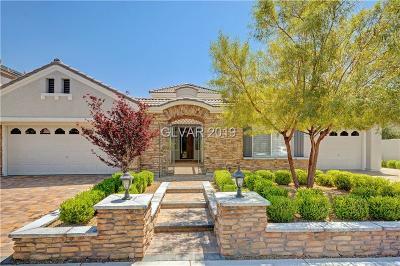 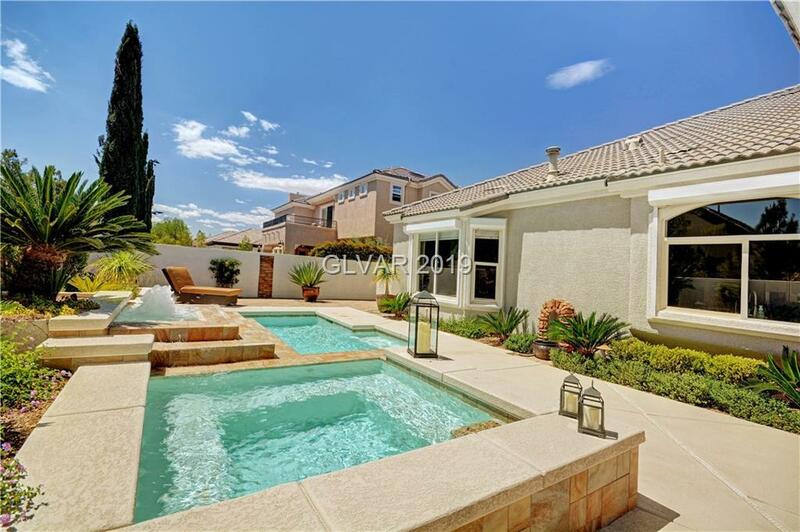 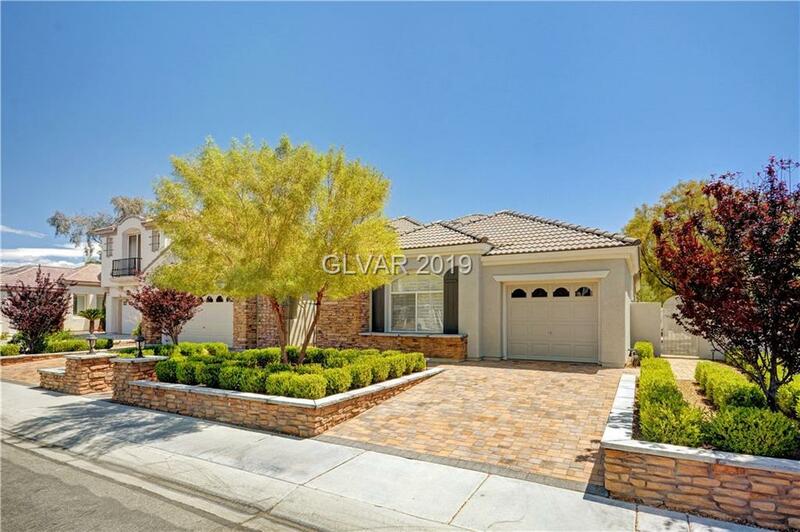 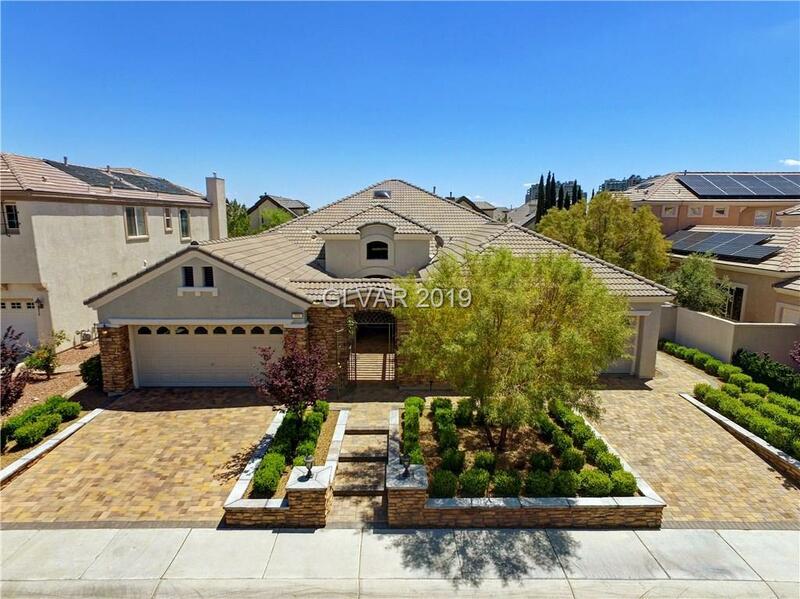 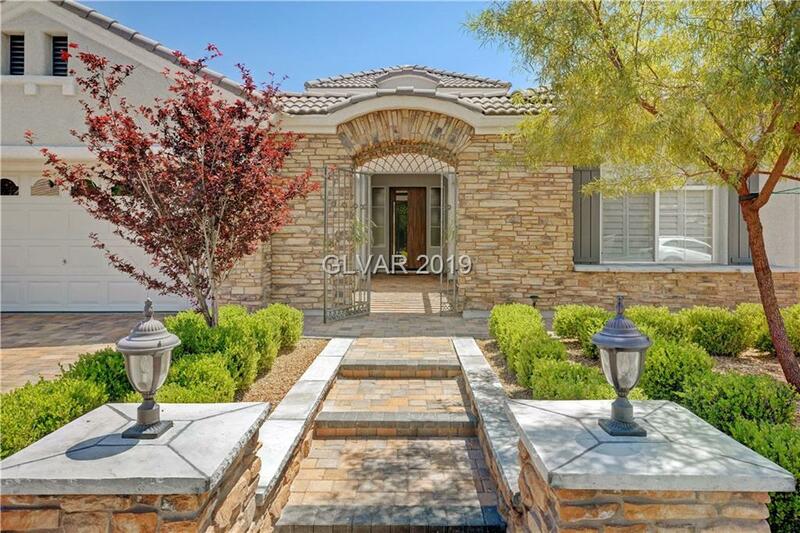 Renovated single story home in prestigious guard gated Queensridge. 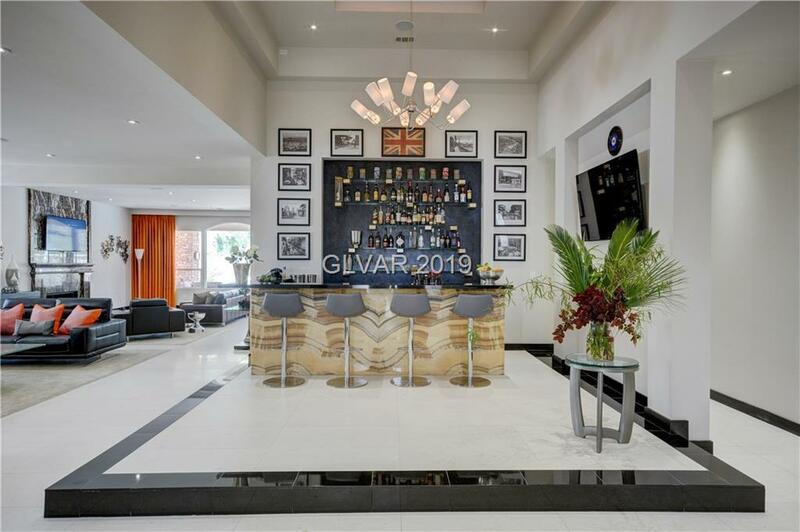 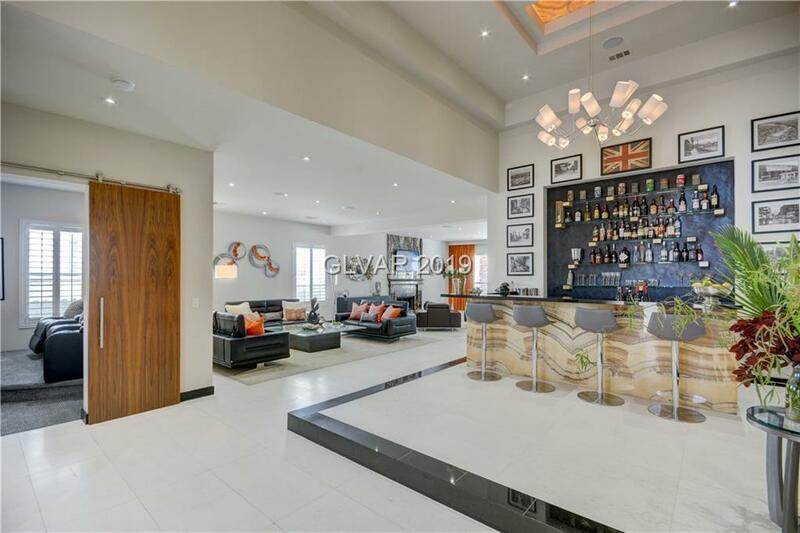 Gated courtyard, grand lobby w/ oversized English bar. 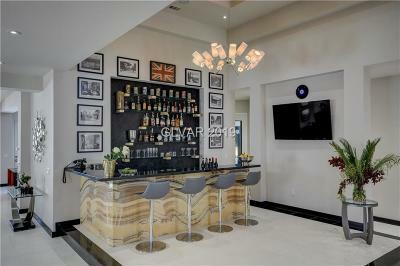 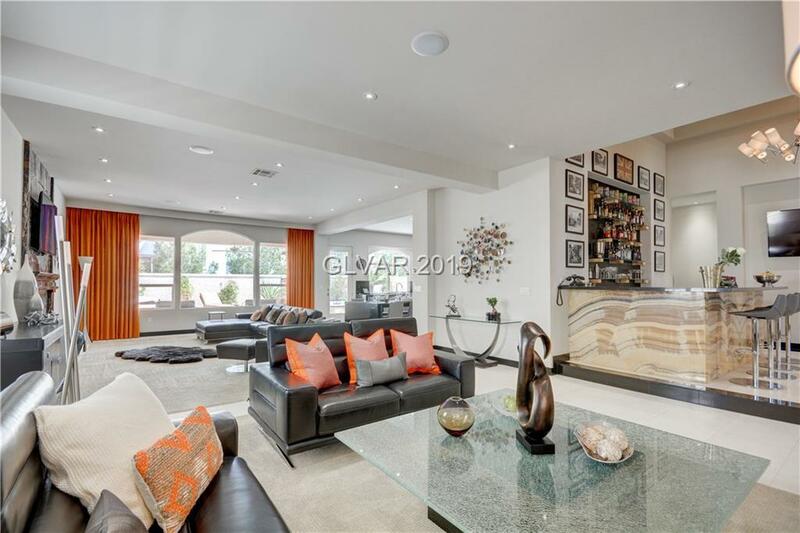 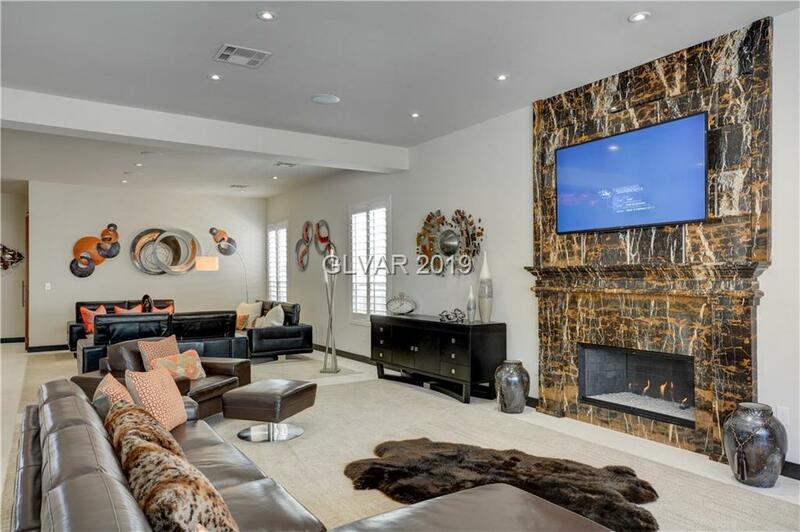 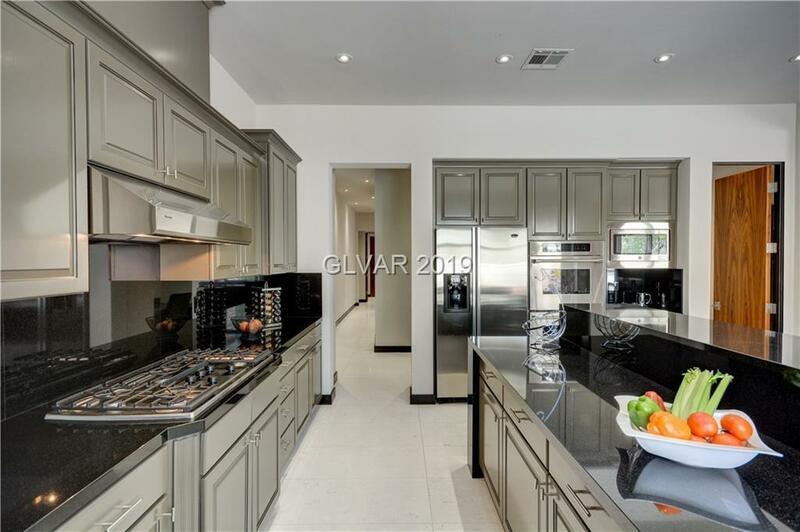 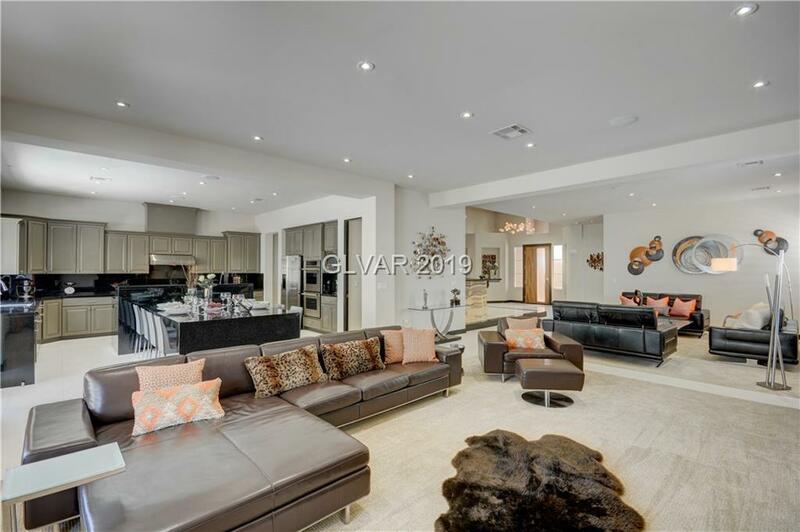 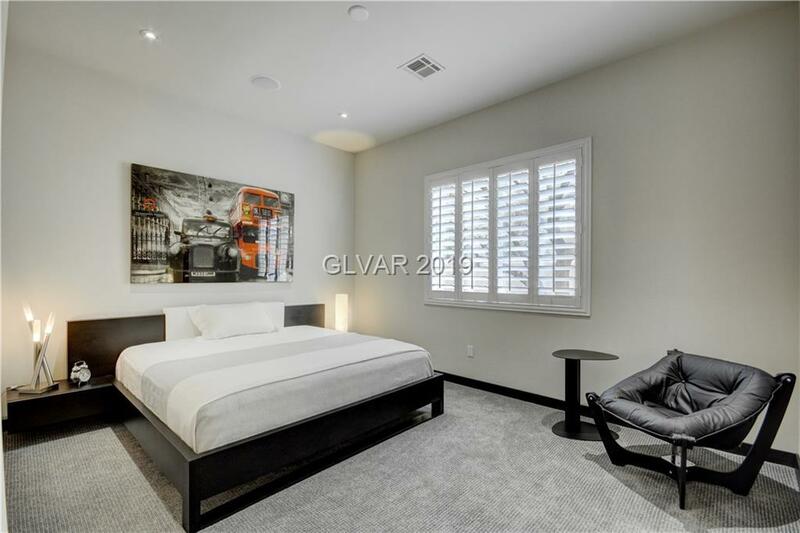 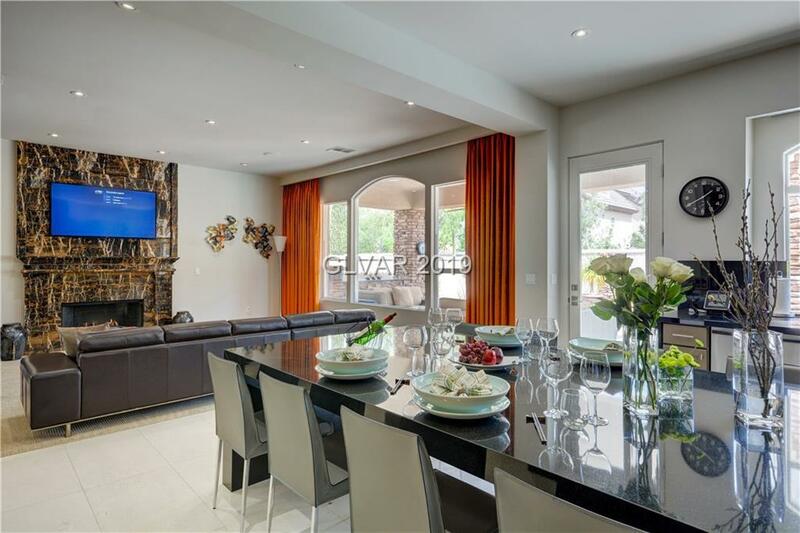 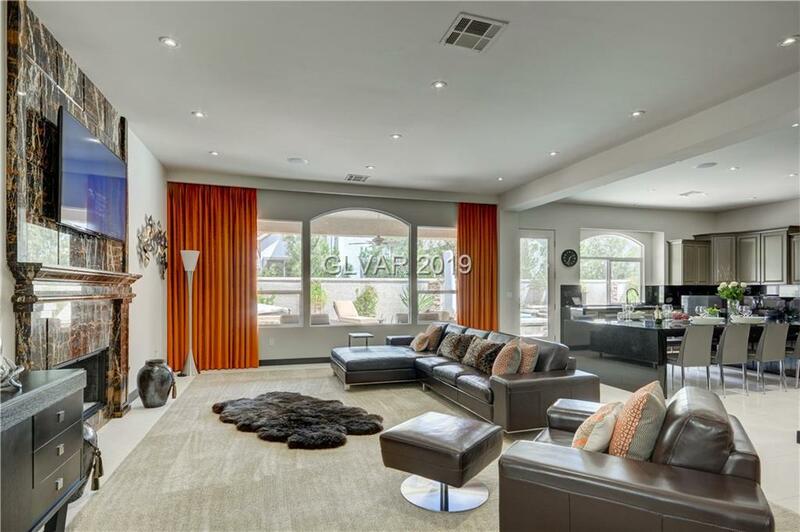 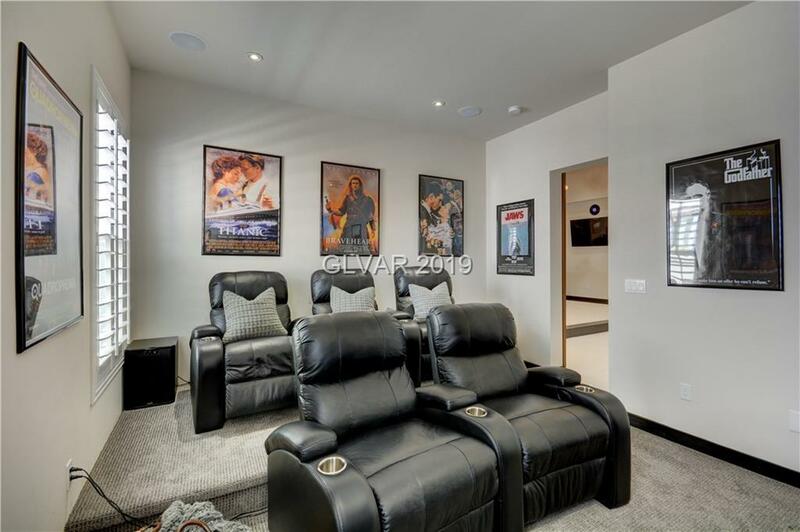 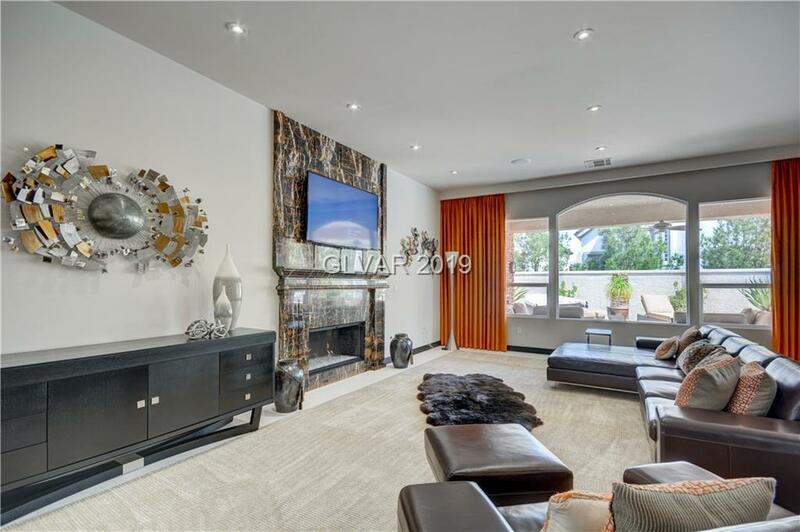 Cinema, great room & spectacular chefs kitchen w/ oversized 8 person granite table. 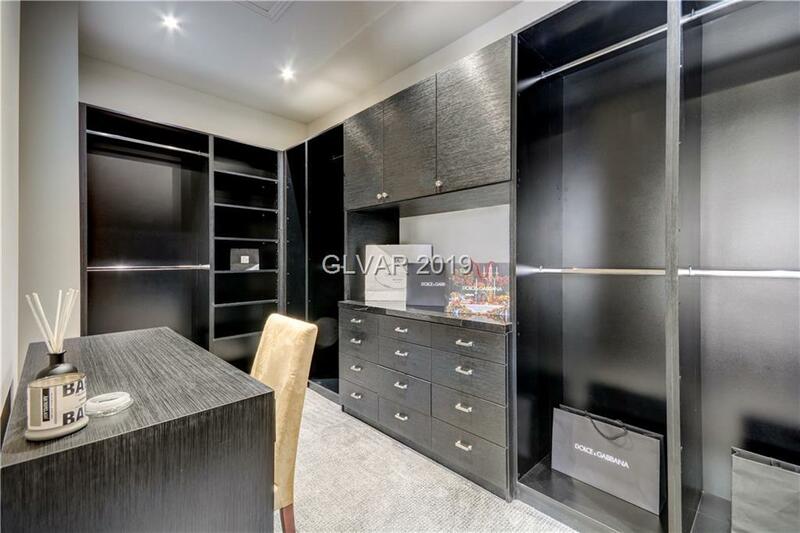 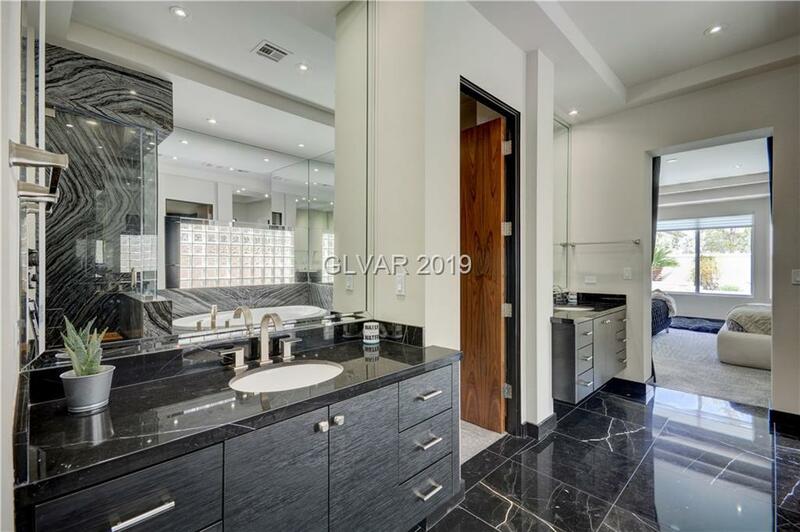 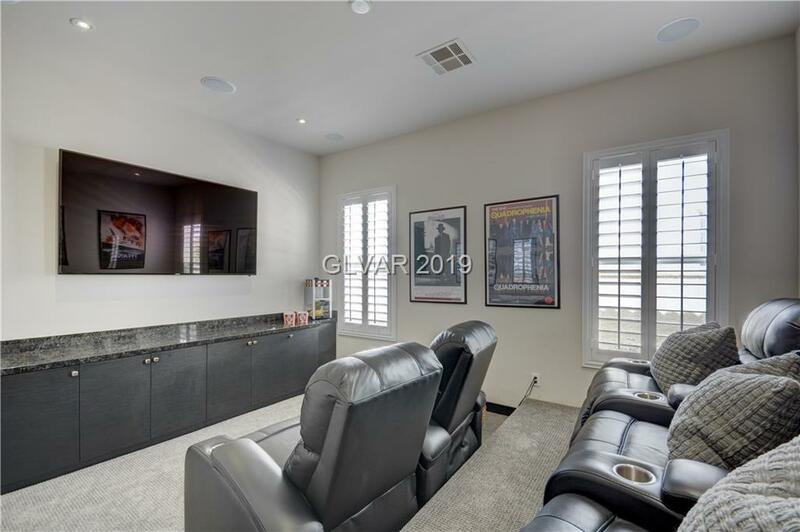 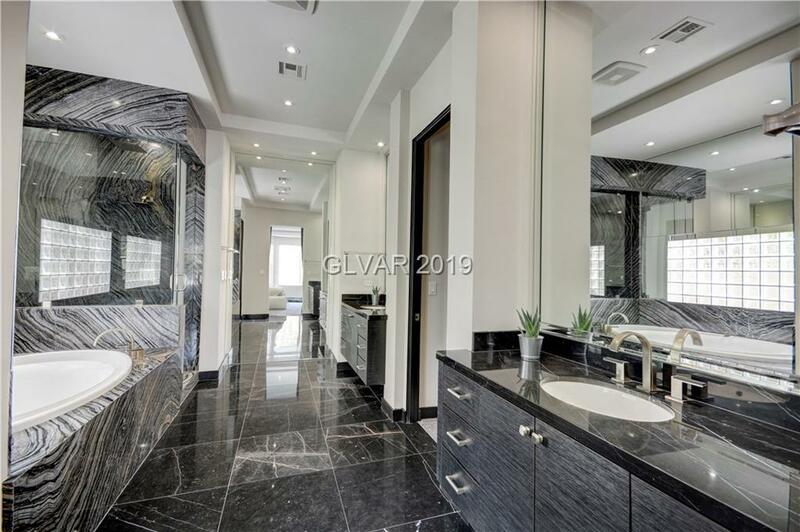 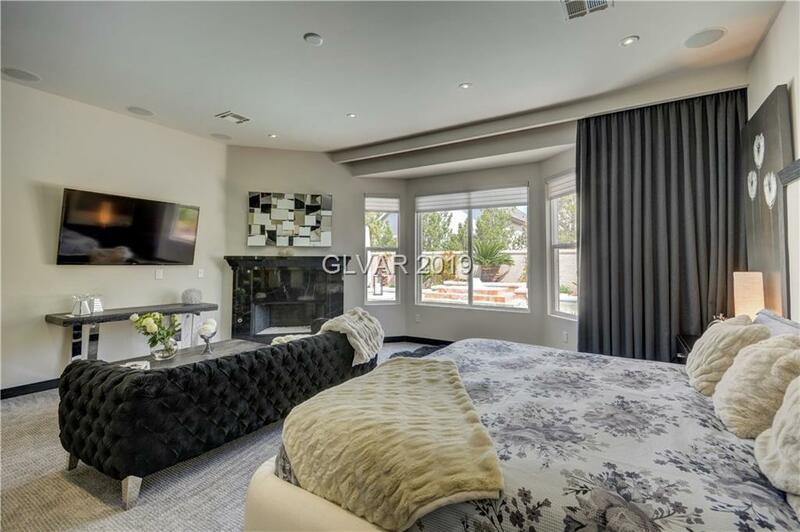 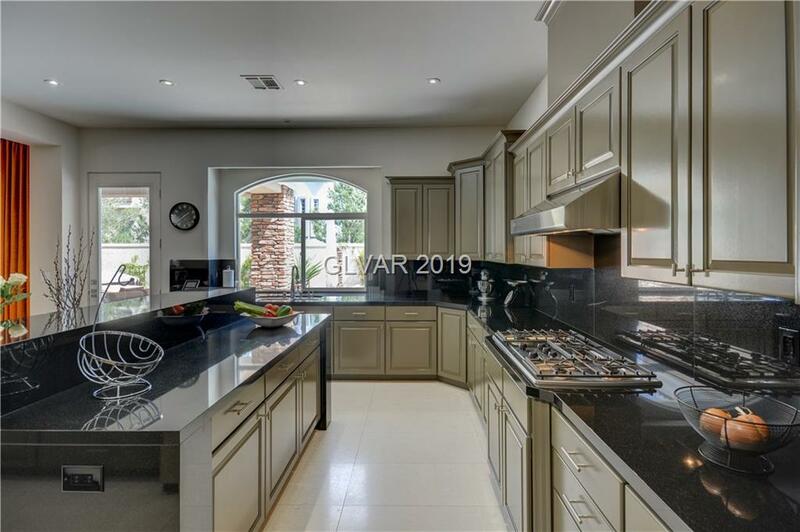 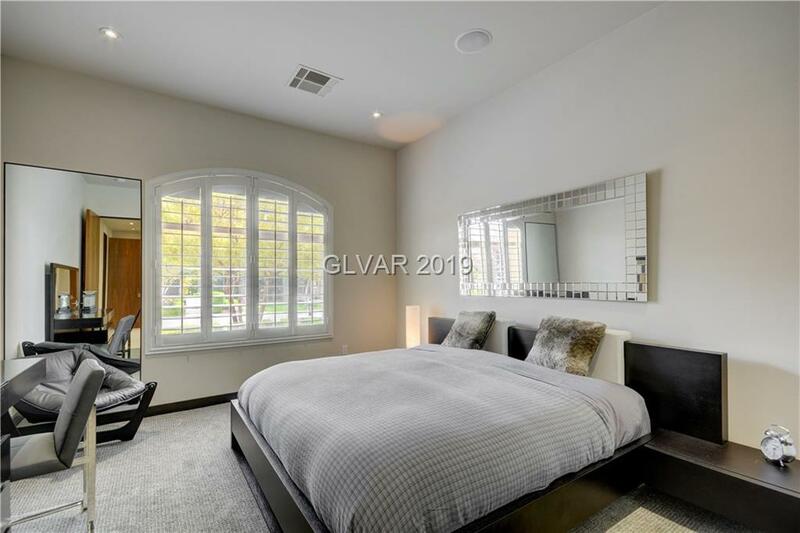 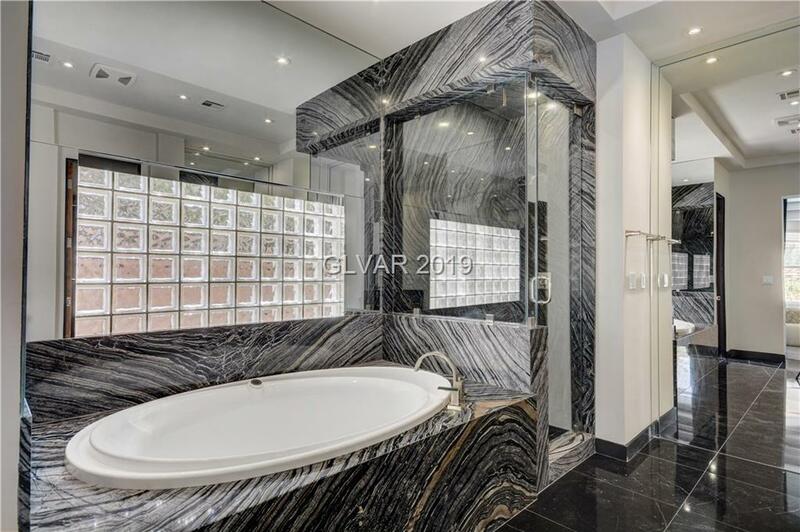 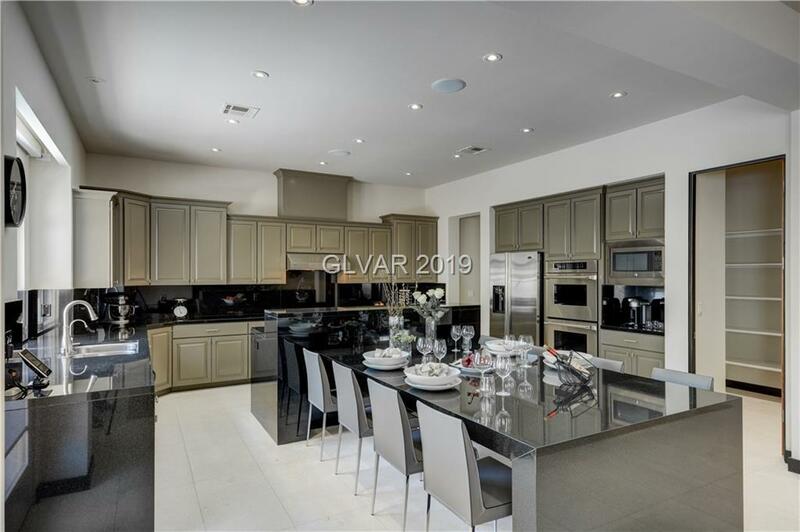 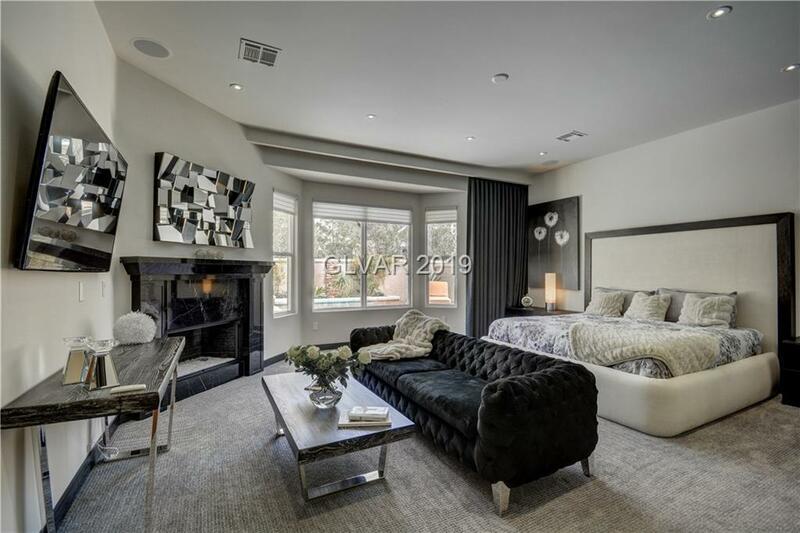 Master retreat w/ fireplace, zebra granite spa bath, jacuzzi tub, rain shower, double sinks and walk-in closet reminiscent of a luxury boutique. 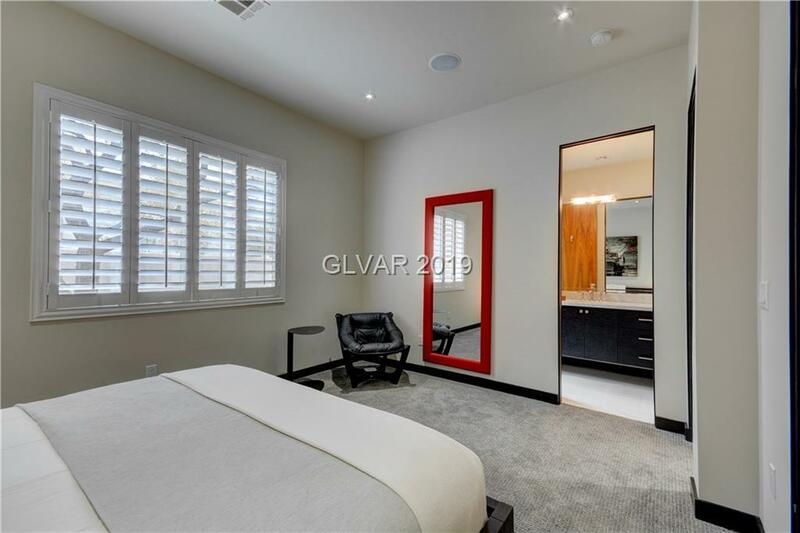 Travertine flooring, custom solid wood doors. 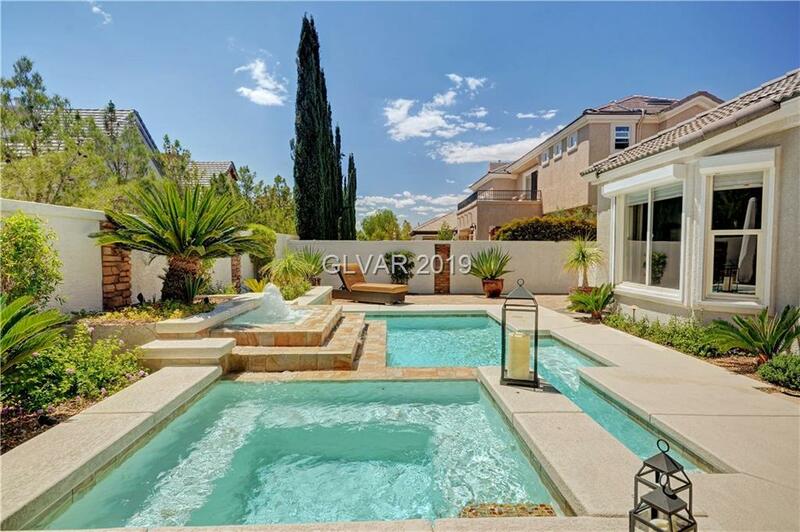 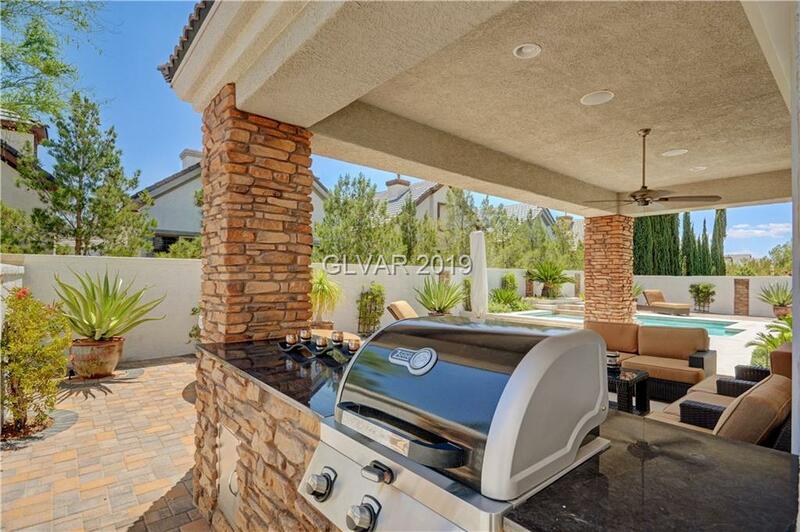 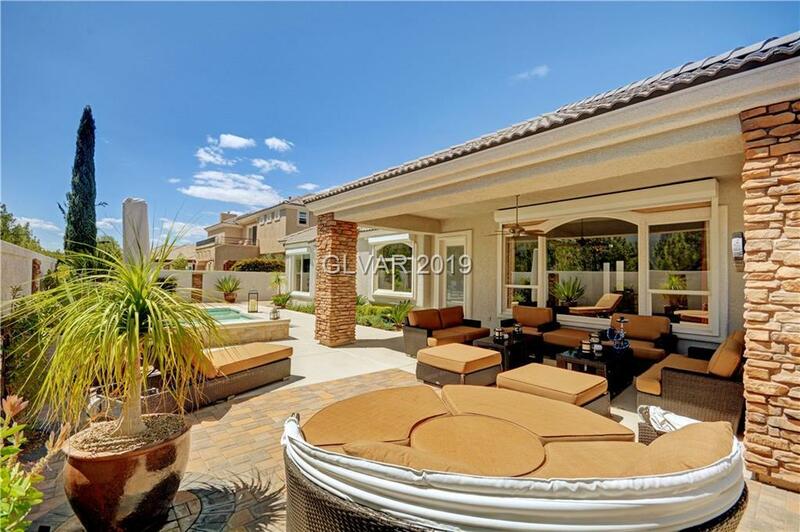 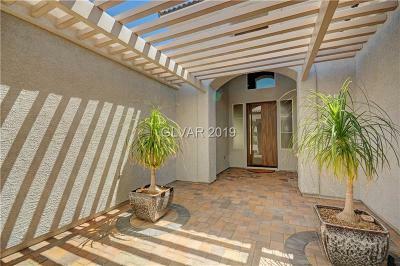 Covered patio, built-in BBQ, pool w/ spa & fountain. 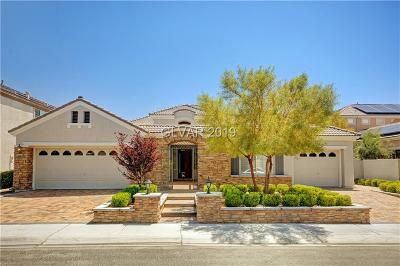 Directions: West On Alta From Rampart. 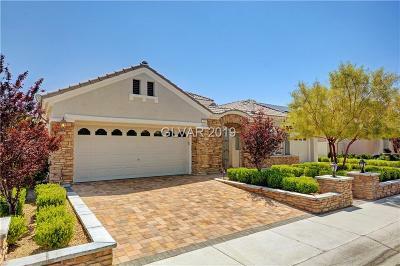 Left Into Queensridge. Check In At Guard Gate. 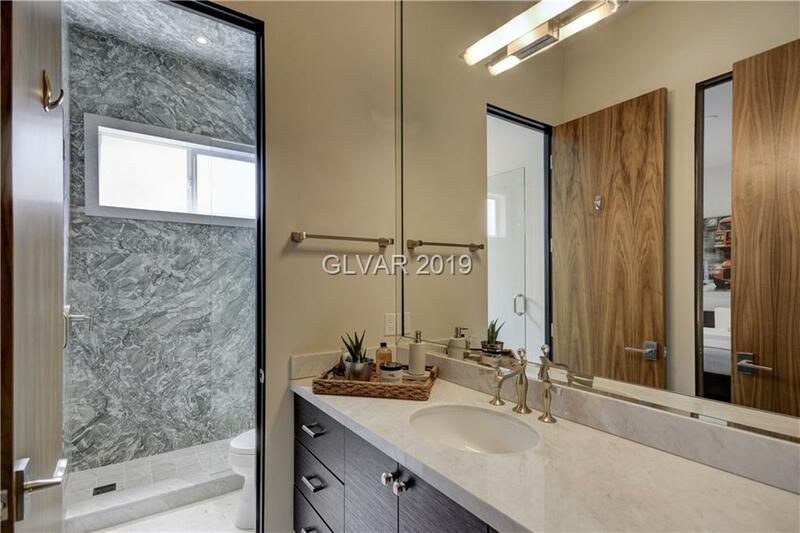 Left On Queen Charlotte. Left On Onxy Crest.